Attain mastery and expertise in one of the most ancient and powerful tool of Divination. Learn to unlock the mysteries of life. Take control of your destiny to create a future you always wanted. Tap your inner resources more confidently. Get connected to your wise friend and spiritual guide – THE TAROT. The Tarot is a deck of 78 picture cards that has been used over centuries to reveal hidden truths. Integrated that with the omnipotent human mind, the tarot can help us gain insight into our lives, empower us to achieve, and strengthen us to cope with the challenges of life, to extract information from our own subconscious where lies the answers, solutions and remedies to all our problems. 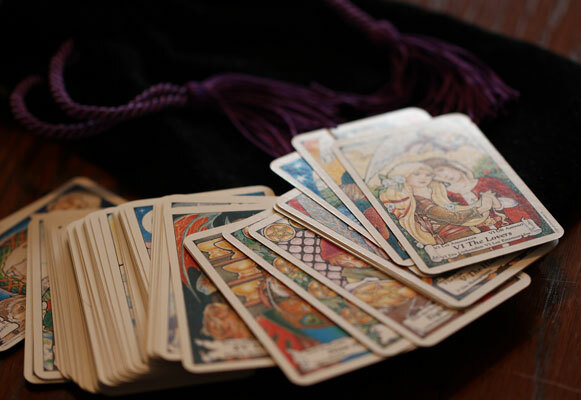 Why should you attend TAROT CERTIFICATION COURSE IMMEDIATELY? Learning tarot can be an incredible, illuminating experience. The cards offer invaluable insights and guidance into each and every aspect of our lives, from relationships to career to personal growth. It helps us see unlimited possibilities and potential within our self that we have never imagined. Kiran Shahpuri is the Director of the International Centre for Contemporary Consciousness, India. An internationally acclaimed Divination Expert, Kiran has been helping individuals unleash their full potential through healing and life coaching for over 15 Years. A Qualified Psychologist, Clinical Hypnotherapist, Silva Graduate, NLP Master Practitioner, Reiki Grand Master, Numerologist & an Astrologer, Kiran user her immense experience for providing in-depth knowledge, clarity and understanding about life’s challenges and therefore the best solutions. Kiran’s one on one coaching sessions and divination readings help clients around Career, Health, Financial Wellbeing, Family, Friends, Romance, Personal & Professional Relationships, Travel and all other concerns. 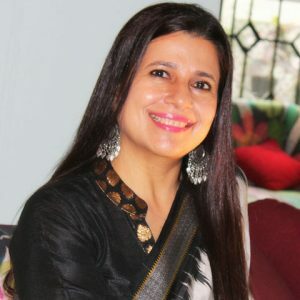 Kiran is also credited for developing the unique research based intensive curriculam of the INTCENTFCC Master Class on Tarot & Lenormand readings and certifies individuals globally on these ancient techniques.